It was at a young age our owner, Courtney McCormack, found herself bringing wounded wildlife & stray animals home, exerting all known efforts to nurse each one back to health. Through these childhood experiences, Courtney knew her life's calling would be dedicated to this continued exertion of love for animals. 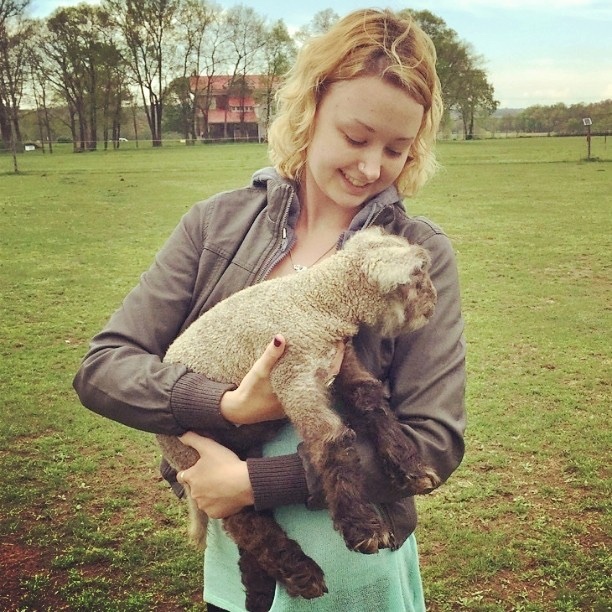 Courtney has worked in both Germany and here in the U.S. as an animal caretaker as well as a Dog Trainer. She went to school in Germany to understand dog behavior and to better her skills in the professional dog training world. Since her return to the U.S. she has continued her education through both work and experiences as a Professional Dog Trainer/Behaviorist. In October 2009, Courtney terribly missed working with other types of pets besides the canines she was currently training. With the other animals missing from her life Courtney decided to start Barkstrom - Your Pet's Concierge services. While still working for other people as a dog trainer she was able to care for furry and slithery creatures alike. This brought more fufillment to her life again. By November 2011 our owner, Courtney, decided it was time to take Barkstrom - Your Pet's Concierge to the next level and persue her dream of caring for animals full time. 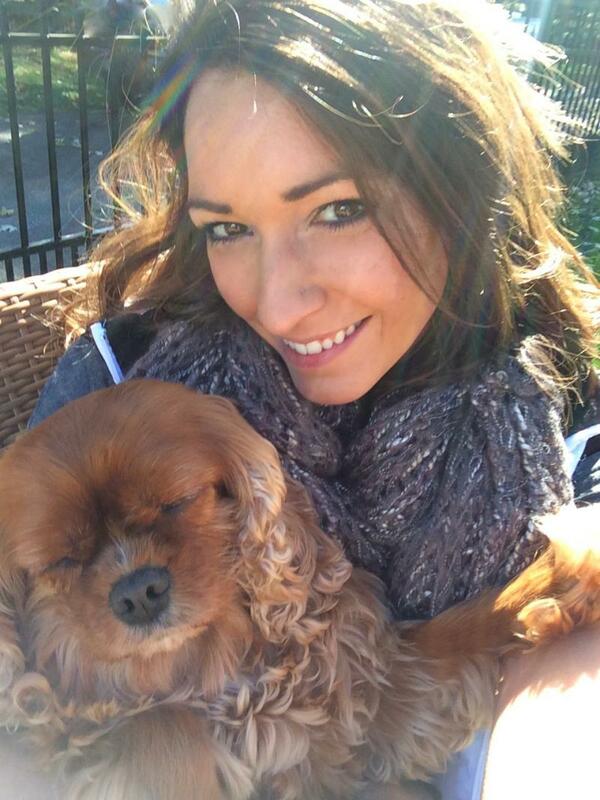 With 10+ years in the pet service industry Courtney had gained great knowledge on pets of all kinds as well as close relationships with her client's 'people'. She has currently stepped away from training to focus more on the care of all animals and to make people's life less stressful with the ability to Really enjoy their pets. Today Courtney continues this love & passion through the services she provides to both clients & their owners. Shelby is very passionate about all types of animals. She was given her first puppy at four years old, and she has had a dog ever since. Shelby currently has 4 dogs of all different breeds and sizes as well as 3 cats. She can efficiently and confidently take care of your pet or pets as well to give you peace of mind. Shelby has also rescued and taken care of all types of animals throughout her life from birds to bunnies to farm animals and of course dogs! She has substantial experience caring for dogs, cats, fish, birds, snakes, as well as basic care (feeding, turning out, outdoor time, etc.) for horses. She even has a good sheep friend name Fred! Shelby can work with any type of pet. She is a quick learner and quite friendly, so if you have any questions or concerns regarding the care or connection of your pet, please feel free to consult with us. Shelby completed training to better understand Canine Behavior to help with any issues that may arise. She will be a great "Go To Girl" for all of your in home needs!